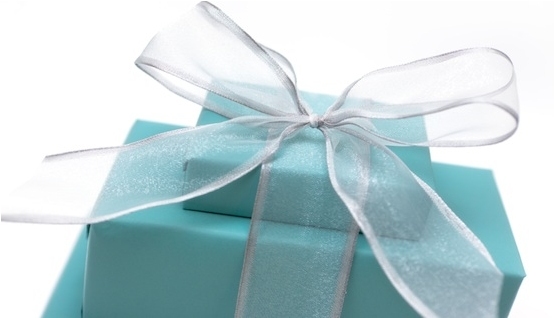 A question that keeps coming up lately revolves around Gifts vs. Money or Honeymoon Funds. I am thrilled at all the new prospects for registries today both in-store and online. I want to highlight a few to help shed some light on all the new technology available to couples along with wonderful features for in-store gift registries. No matter what you feel is the perfect registry for you is, there still will be guests that will want to bring a tangible present, so I would caution against not registering anywhere, as you really open yourself up to the unknown and who knows what you can end up with. ZOLA So I am going to share with you a whole new kind of registry that offers you both traditional gifts along with ability to register for cash funds, honeymoon experiences, services and anything else from ANY store. That’s right, you heard me, any store. Zola has some even more amazing features, like their super unique Scheduled Gift Arrival. Moving? You can choose when you want to receive your gifts with Zola’s Gift Tracker as they are purchased and you can do virtual exchanges online before shipping. Or maybe you’ve got your eye on a few big ticket items – don’t sweat it! 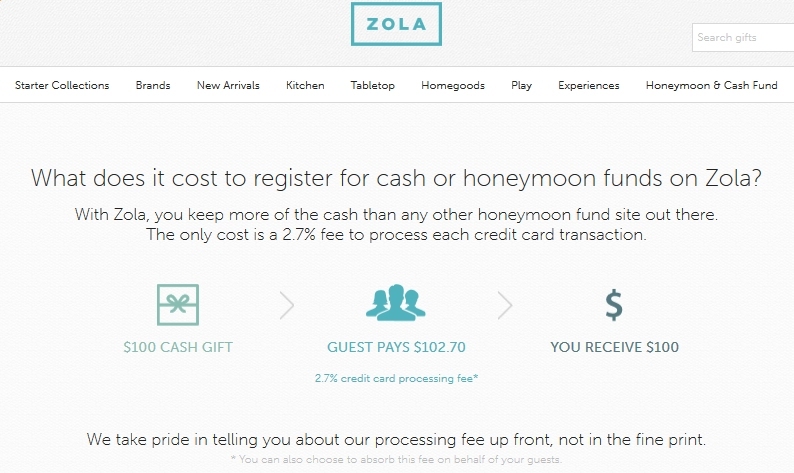 Zola also has a Group Gifting option that your friends and family can contribute to. How cool is that!?!?! 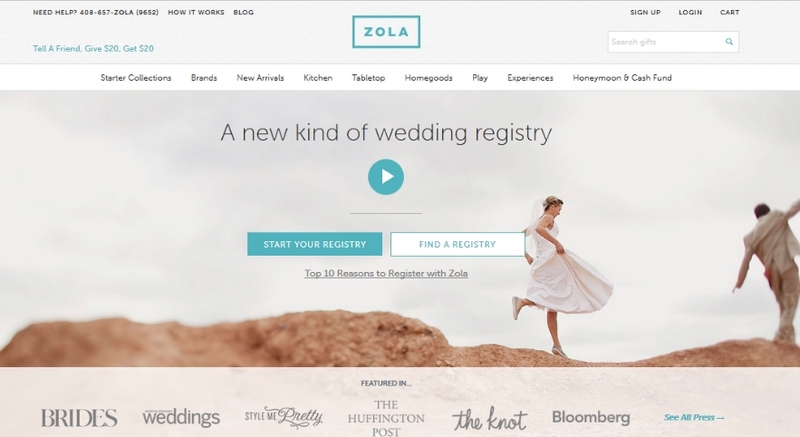 Plus you have the ability to personalize your registry page with a photo, customized collections, and so much more, Zola truly is the perfect way to make your registry as beautiful and meaningful as the rest of your wedding experience and you get the best of everything! And of course there is an App for that, along with Registry Concierge and electronic Thank-You Manager. You can never ever go wrong with a traditional gift registry from Bloomingdale’s. From the quality of their items, a Personal Registry Consultant, The Big Brown App for total convenience all the way to a Thank You Manager. Bloomingdale’s has your best intentions in mind every step of the way. If you are planning a Green Wedding, have 3 of everything or simply just want to give back there are many ways to incorporate your favorite charity into your wedding also. The I Do Foundation and Just Give allow you to give the gift of giving back to all your friends and family. Your guests can choose a cause that is near and dear to their heart and make a donation in your name and you also can make a touching charitable donation to your personal charity in lieu of favors. Well there you have it, my two-cents on using your gift registries to work for you, cut down the hassle and show your personality. Enjoy my lovely’s!